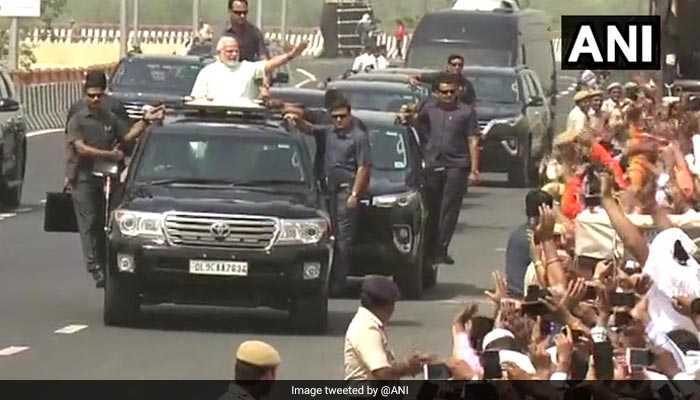 Prime Minister Narendra Modi has inaugurated the first phase of the Delhi-Meerut Expressway, which promises to cut down travel time between the two cities to 40 minutes from the current near two-and-a-half hours. 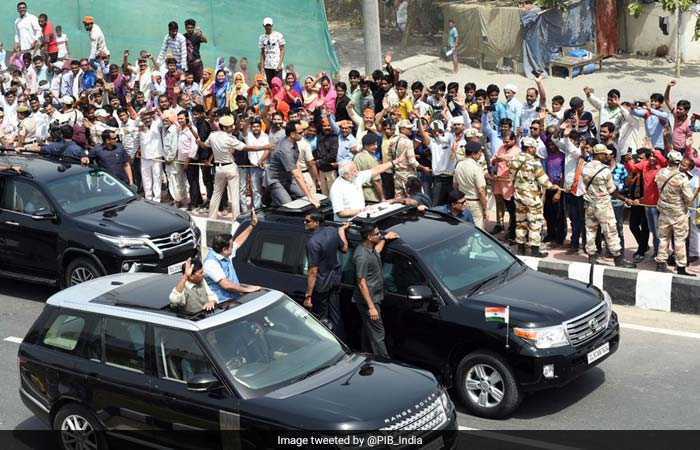 The PM, along with union minister Nitin Gadkari, travelled in an open jeep on the 14-lane Delhi-Meerut Expressway, which is being built at a cost of over Rs. 7,500 crore. The PM will then fly in a chopper to Baghpat in Uttar Pradesh, where he will open the Rs. 11,000-crore Eastern Peripheral Expressway, which is India's first smart and green highway. 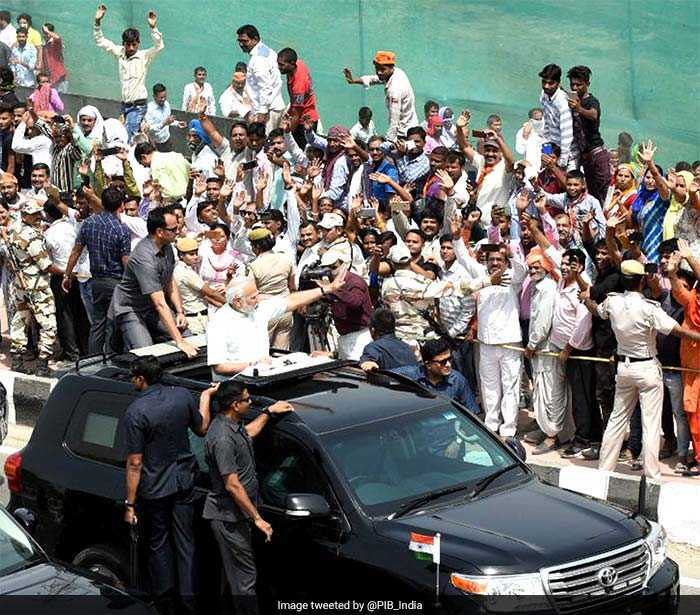 PM Modi travels in an open jeep on the 14-lane Delhi-Meerut Expressway, which is being built at a cost of over Rs. 7,500 crore. Minister for Road Transport and Highways Nitin Gadkari travels along with PM Modi.